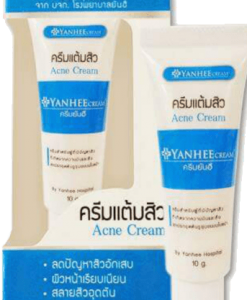 Yanhee Acne Cream is product of YANHEE Hospital, treatment to anti-acne, blemish, clear black heads, anti-bacteria. 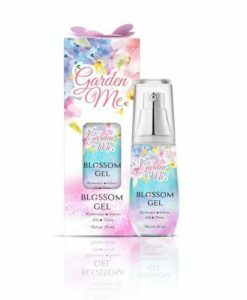 And it helps smooth and nourishing your skin. 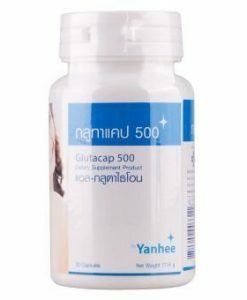 • Natural herbal formula, pure natural plant extract. 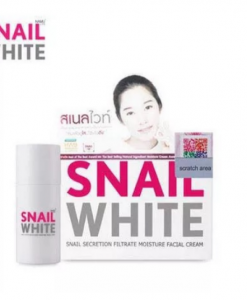 • Effective treatment for acne that is caused by dirt clogging pores and oily skin. 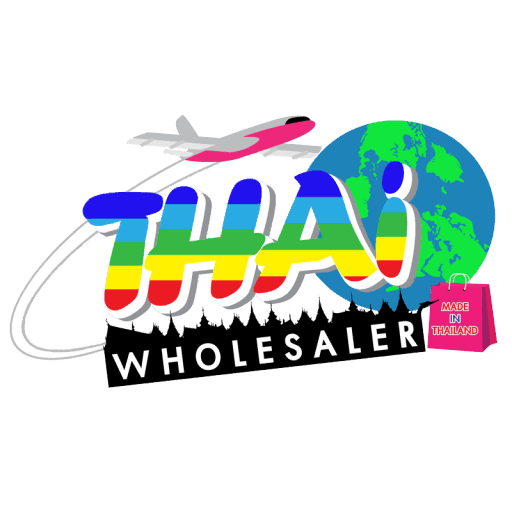 Purified water, mineral oil, sulfur, polysorbate 60, polyacrylamide, propylene glycol, salicylic acid, zinc acetate, glycerin, cetyl alcohol, stearic acid, methylparaben, propylparaben, Aloe barbadensis leaf extract. 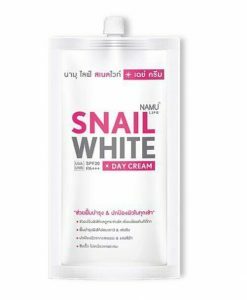 After cleansing face, apply appropriate amount of cream around the acne area. 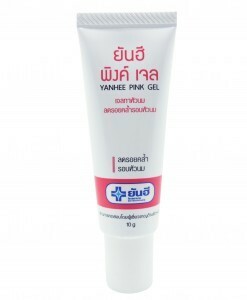 • DO NOT USE Yanhee Acne Cream – if you are pregnant or breast feeding and if you have skin allergies.